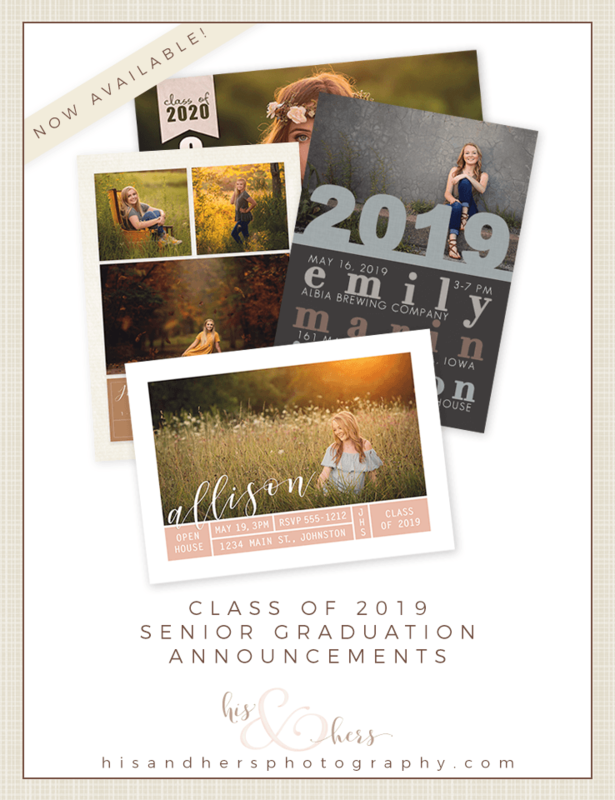 Hey, Class of 2019 – It’s Grad Announcement Time! Senior graduation announcement designs are now live and ready to order! Check your inboxes for details or reach out to us for details and to place your order.